Halloween is one of my favorite times to decorate my fireplace mantel. The mantelpiece is where you can let loose. 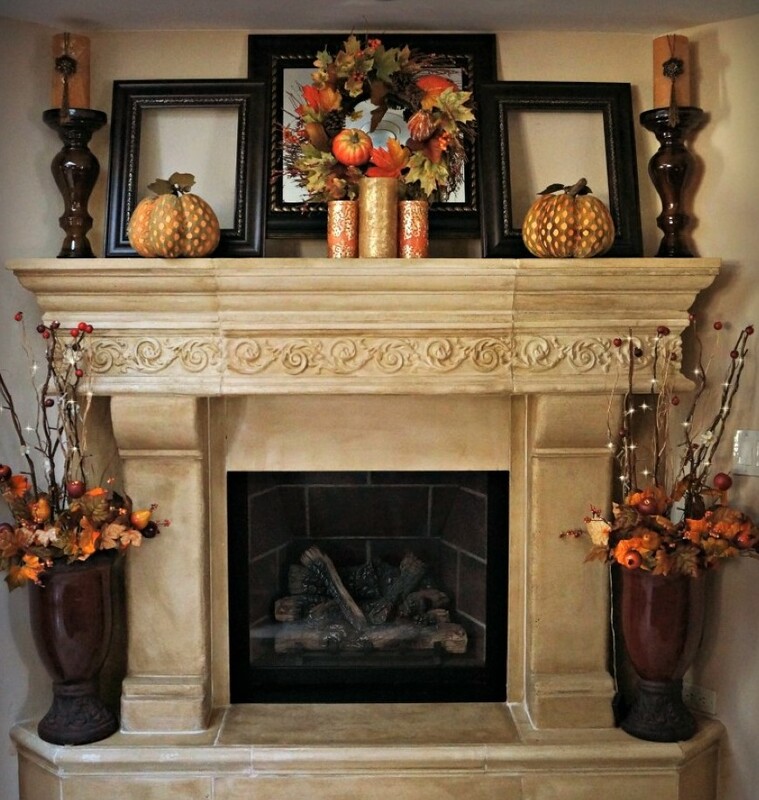 A beautiful mantle can set the mood of the whole room and put your guests into the Halloween spirit. Whatever your personality, and whatever your style, Halloween gives you a chance to be creative and make it look amazing. You may prefer to keep it simple and elegant, or go with crazy and scary. 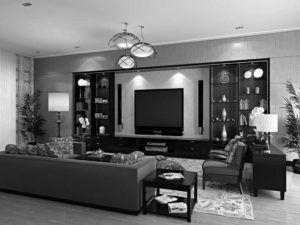 Either way, it is possible to keep it beautiful, interesting, and keeping with the style of the rest of your home. Have a look these 30 Amazing Mantel Halloween Decorations Ideas.